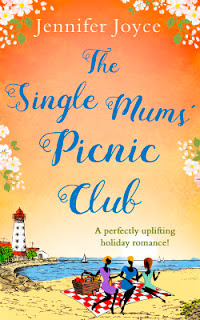 Today it's the publication of my ninth book, The Single Mums' Picnic Club and I'm so pleased I can share Katie, Frankie and George's story with you. I loved getting to know the trio of friends and I hope you will too! 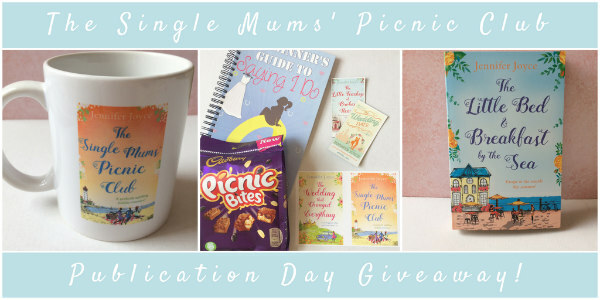 To celebrate the publication of the book, I'm running a giveaway over on my Facebook page and, if you're a subscriber to my newsletter, there's another chance to win a publication prize bundle too! Over the next few weeks, I'll be sharing some Book Extras here on the blog, including the playlist I created while writing the book, my dream cast and some fun facts about the book! A Quick Sunshiny Catch Up!